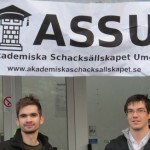 Tomorrow Night: ASSU On Demand – Training, Socializing, Swedish FIKA and…Chess! 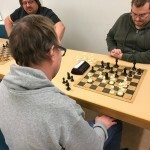 Welcome back tomorrow night to the best Chess Club around. We are here for everyone! 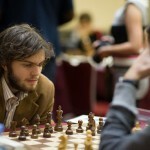 We gather at 18.00 this evening at the club to watch Norway Chess round 3.